No Fees - No agent involved, Save money - deal directly with the landlord. 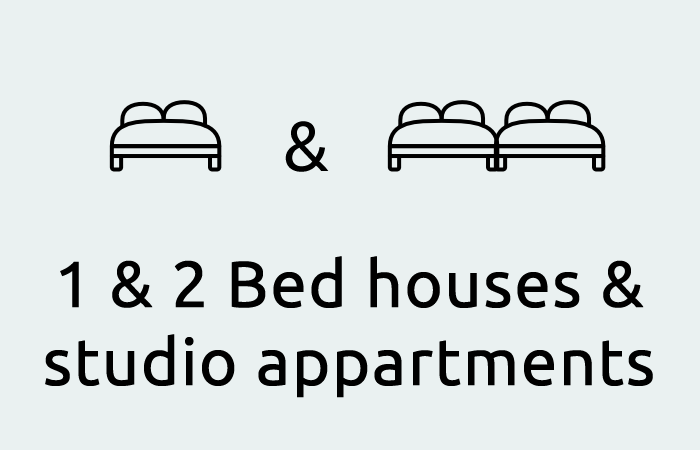 Gas and electricity bills included. 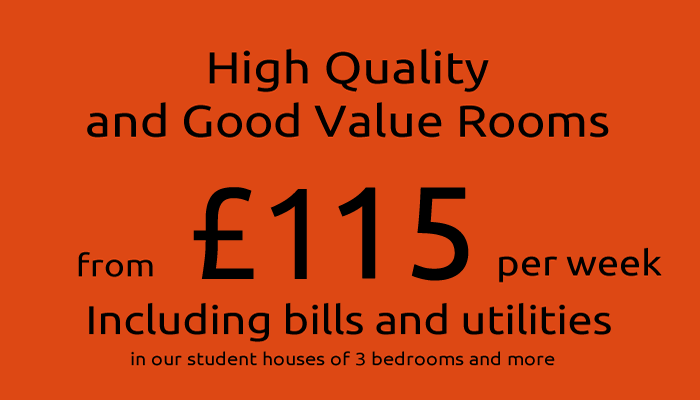 University of Northampton accredited - all accommodation registered must comply with quality and safety standards. 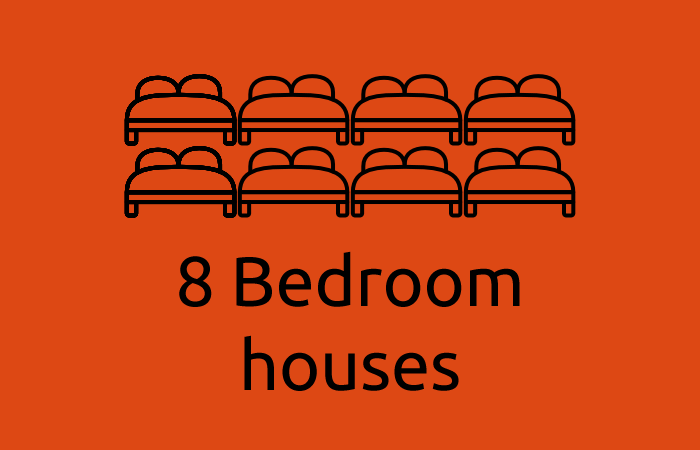 All houses are fully up-to-date with modern features and fittings. 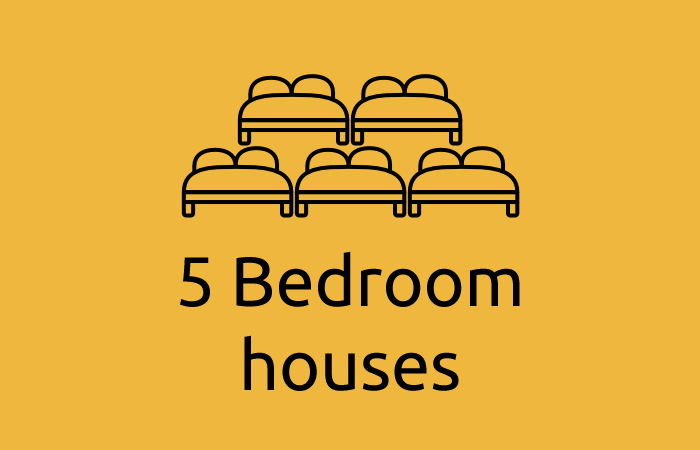 All tenants are fully protected with a government-authorised tenancy deposit protection scheme. All of our properties are Accredited and/or Licensed to comply with local authority and national standards. Many properties have Virgin Media Superfast, reliable broadband up to 200Mb, 230+ channels, 47 HD channels available. 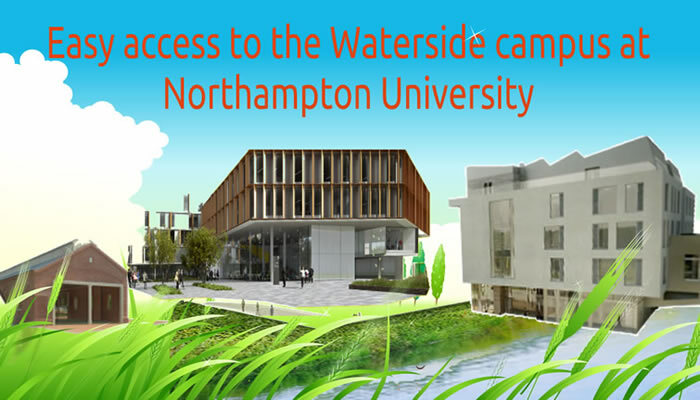 Popular student areas of Northampton, which give easy access to the University and colleges. 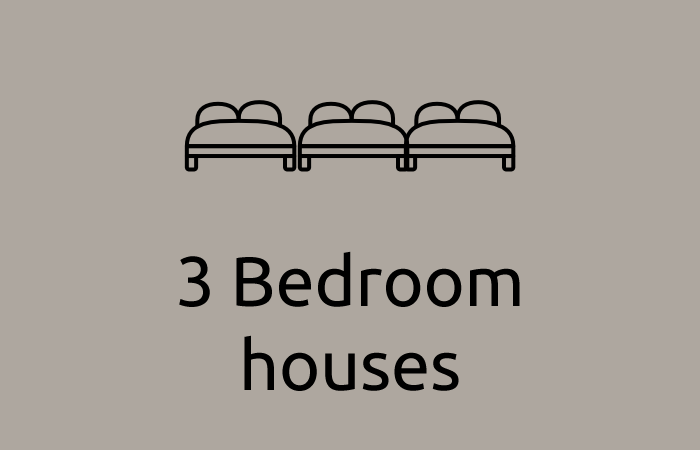 We currently have a few single rooms for next year. Please check our availability page for details. 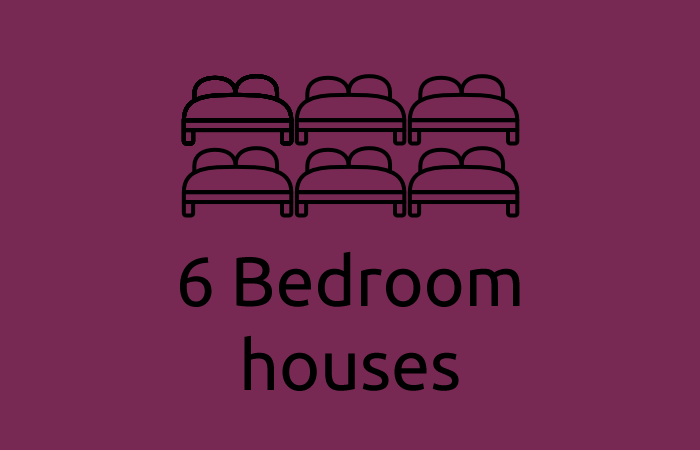 We hope the site will be a useful tool to explore our properties around Northampton, their locations and facilities. 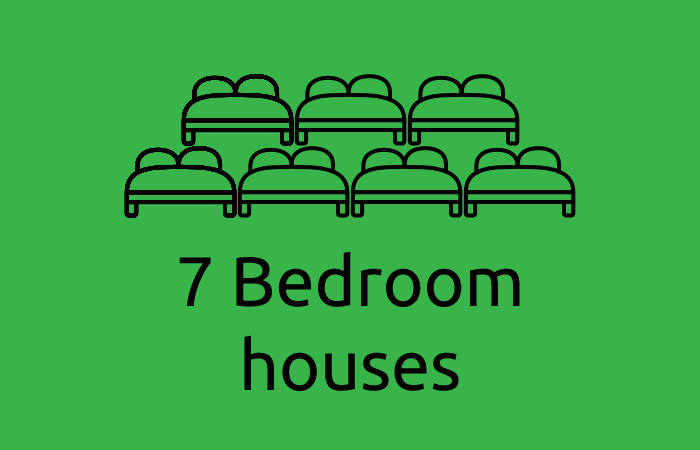 All the photos used on our site are of our properties. 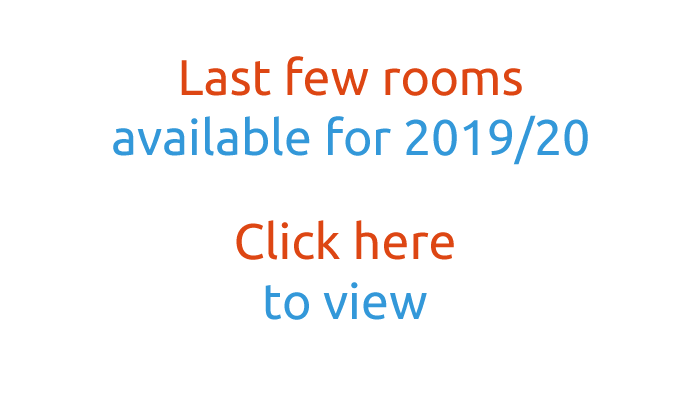 Please check our availability page for details of Northampton University accommodation that is currently available from Dawson properties. 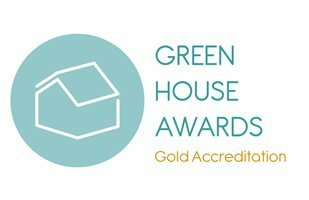 We are pleased to announce that out houses have been assessed by the Planet too green house awards and have been certified as environmentally friendly. 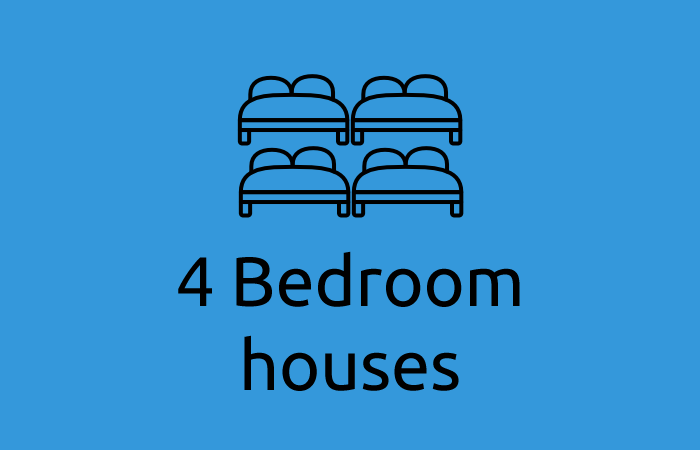 We have over 20 years’ experience helping to find students houses to rent in Northampton and we are happy to help and offer advice.